You’re invited to walk in the footsteps of Jesus this Easter at Calvary. 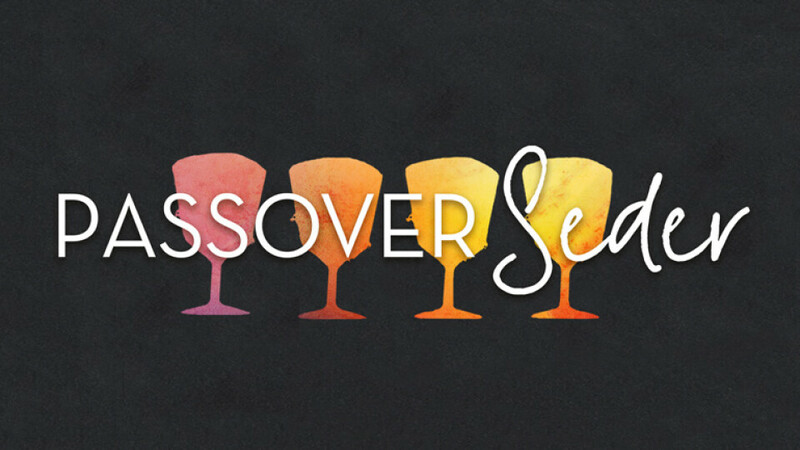 We will be remembering the Last Supper by having our own Passover Seder to gain a deeper understanding of this important event. Together, we will learn of God's redemptive grace in the Passover through the death, burial, and resurrection of His Messiah, Jesus.